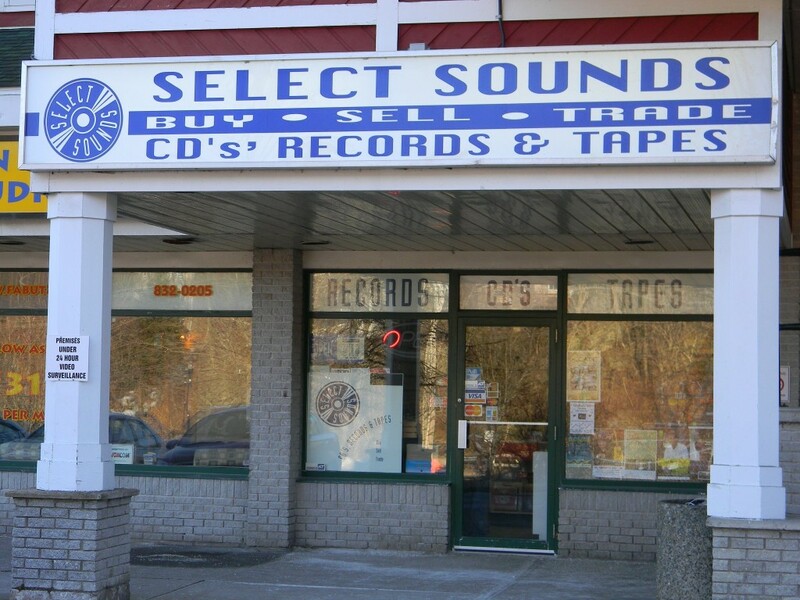 Since 1994, Select Sounds has welcomed independent music lovers of all kinds to our unique store in Bedford. We stock a wide variety of music in both new and used records and CD’s including rock, classic rock, alternative, hip-hop, soul, jazz, world music, classical and more. We also have a diverse selection of DVD’s, Blu-ray, books and magazines. The owners are music retail veterans, with a collective depth of knowledge that is virtually unparalleled in the business. We guarantee every item in the store. If you can’t find what you are looking for we will try to order it in for you. David Eisener and Michael James have been in music retail for many years, gaining much experience and knowledge from working at many new and used retail stores in Metro. Dave and Michael have been collectors themselves for over 30 years and thus appreciate the importance of quality products and services. They both have different interests in music so if one does not have the answer to your question, the other one likely will, they like to talk about music.